Good. Cover may vary from the one advertised in the listing. Dented Corners All items inspected and guaranteed. All Orders Dispatched from the UK within one working day. Established business with excellent service record. 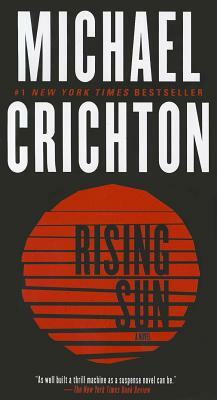 Every time I read a Michael Crichton book, I am mesmerized. I thoroughly enjoy his writing style - it feels fluid, reads easily and I always learn something new. Very enjoyable read.